Let's Be Cops: I skipped this one as it was a busy week (business trip to CA) and the reviews were less than stellar. I haven't heard too much word of mouth from people so it seems like it ultimately might be a pretty forgettable comedy despite the imported New Girl chemistry. The Giver: I read the book in preparation for the movie, and I was supposed to see it with my dad and girlfriend, but it just never happened with three schedules. It seems that it captured some aspects phenomenally (the lack of color and memory giving) while it stumbled with others (plot additions, ending, etc.) Something I hope to see in the future. As Above So Below: My rule with the horror genre is that it must either be a Paranormal Activity film or receive high reviews for me to try it out. As Above So Below is neither of those things so I skipped it. From the reviews I've read it sounds like the awesome, creepy location of the catacombs under Paris is the only positive. Like I said...it was a weird August! Now let's dive into September. Remember to click the titles for the trailers. Why It's Worth Seeing: Before I get started, no, you aren't reading that date wrong. There is literally nothing coming out that first weekend of September. Or at least nothing that I would most likely see or imagine you will see. Anyway...No Good Deed has potential with Idris Elba, plain and simple. The dude is a great actor and really fun to watch. If things go well, this could be his "Taken". What Could Go Wrong: This may sound racist, but I assure it's not. Often with fully African-American casted films, they cater heavily to a certain demographic. While that demographic loves the films, the rest of the movie going world is often unable to relate. That doesn't make the movie bad at all, but it's just hard to enjoy a film if it's completely unrelateable. I tried to make that statement as politically correct as possible, but I think you get my jist. Given that this is about all that is coming out this weekend (other than Dolphin Tale 2...YAY!!!) I'll be seeing it so I guess we will see. Why It's Worth Seeing: I just finished reading the book and it's probably my favorite YA series behind The Hunger Games (not including Harry Potter of course). The premise is awesome and the mystery unfolds in a very LOST-esque manner. 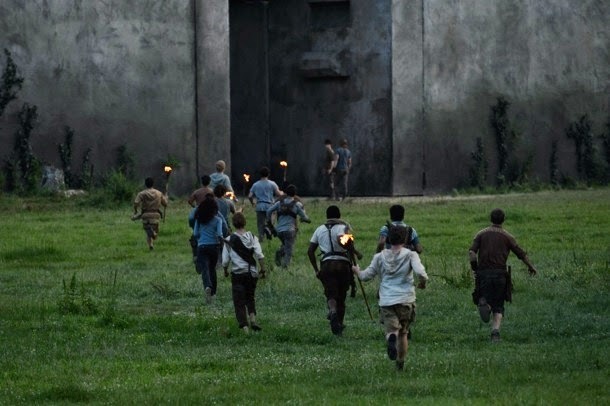 If the film can get some decent child actors, make the film serious/dark like The Hunger Games does, and give us some thrilling action then it could be the start of an awesome new series. What Could Go Wrong: Luckily there is no love story in this one so I don't have that point to make. I am slightly concerned about the budget. The story indicates that it would need a lot of special effects. I just hope they look good in the film. And there are always the children actors too. 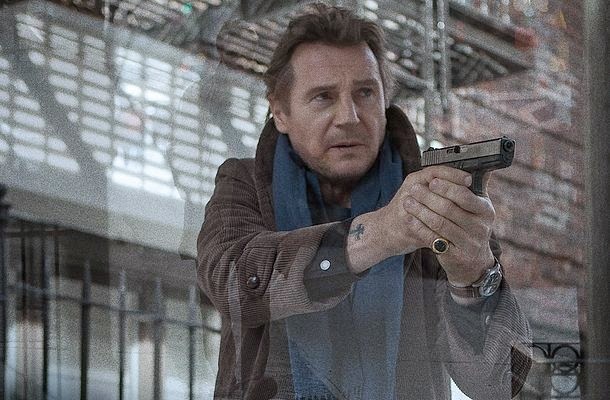 Why It's Worth Seeing: With Liam Neeson there is always reason to pay attention just in case we get another Taken or The Grey again. He's got this genre on lock (which is amazing he hasn't been asked to be in The Expendables yet). If the story is worthwhile then count on Neeson to make the film something special. What Could Go Wrong: I don't think Neeson is particularly picky about the scripts he chooses. Taken 2, for example. Hopefully this adaptation of the book is strong and, having not read the book, hopefully the story avoids cliches and does something to stand out. 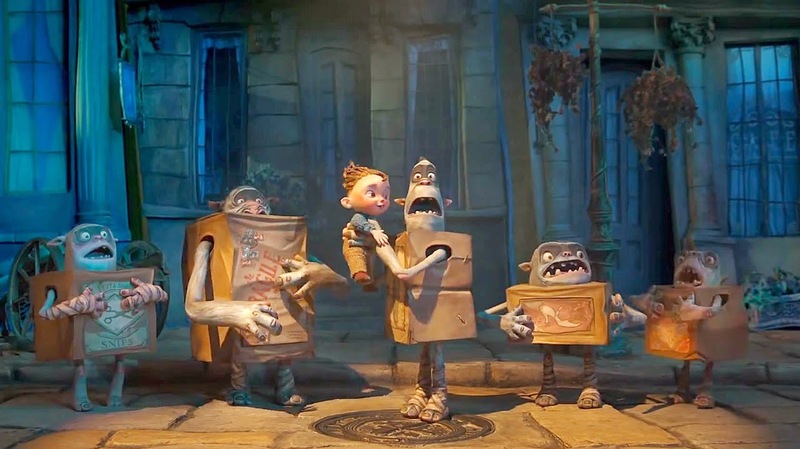 Why It's Worth Seeing: It comes from a strong studio and the animation looks quirky and fun. If it can give these trolls some lasting personalities then this could be a surprise hit. What Could Go Wrong: Animated movies kind of have to be funny (there are exceptions of course). If this one can't bring the laughs, especially with the stiff competition from The LEGO Movie earlier in the year, it could get swept under the rug. 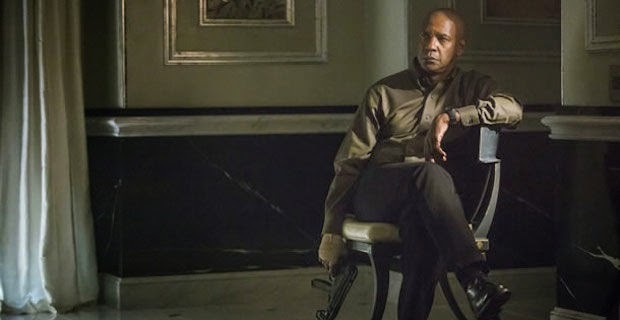 Why It's Worth Seeing: Denzel Washington taking down badguys. Need I say more? What Could Go Wrong: His latest films seem to not be as memorable despite how enjoyable they are for a single viewing. I'm hoping this one stands out a bit, but I imagine that come the end of the year none of us will remember The Equalizer, not matter how much fun we had watching it.